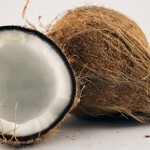 Coconut milk is not used enough in skin care regimens. It’s one of those underrated ingredients that very few people know about. However, we’re here to change all of that! While coconut oil and its benefits are widely known and acknowledged, we should give equal importance to coconut milk, if not more. We use it in curries, soups, and other dishes, but it’s excellent for your skin as well. It contains high fat content, vitamins E, B, and C, proteins, minerals like calcium, iron, selenium, magnesium, and phosphorus, making it highly nourishing for your skin. Put half of a grated coconut into the blender, along with 1½ cups of hot water. Blend it in till you’re sure that the mixture is ground fully. Use a sieve over a larger bowl and pour this blended coconut and water mixture on top. Squeeze out the liquid using the back of a ladle to extract the fresh coconut milk. Store this coconut milk in an airtight container and refrigerate it. Use it as required. 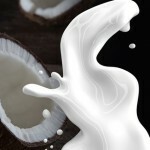 Coconut milk helps moisturize your skin from deep within, while also keeping dryness away to reveal glowing skin. It is also known to soothe sunburned skin, and to help treat sun damaged skin quite effectively by restoring moisture to it. Additionally, coconut milk is also known to be quite useful in improving the elasticity of your skin, thereby helping fight signs of aging very effectively. In essence, it helps prevent fine lines, wrinkles, sagging skin, and age spots. If you want to experience soft, smooth, supple, and well-moisturized skin, then try these amazingly easy and effective coconut milk face mask recipes. While almond oil helps moisturize your skin, honey helps keep it hydrated, while also helping nourish it and lighten it significantly. Combined with coconut milk, this face mask provides the moisturization that your skin needs. In a clean bowl, mix together equal amounts of coconut milk and honey, along with 2 drops of almond oil. Mix all of the ingredients well and apply it on your face and neck evenly. Leave it on for 20 minutes, before rinsing it off with cool water. Pat dry and apply a mild moisturizer to help seal in the moisture. While coconut milk helps nourish your skin from deep within and helps fight signs of aging, yogurt helps cleanse your skin thoroughly. Not only that, but yogurt is also a mild exfoliating and skin lightening agent, both of which properties help reveal your glowing skin. To 1 teaspoon of plain yogurt, add half a teaspoon of concentrated coconut milk and mix well. Then, using clean fingers, apply this paste on your face and neck, excluding the sensitive under eye areas. Let it sit for 20 minutes, before washing it off with lukewarm water. Repeat this face mask at least once a week for positive results. Oatmeal helps exfoliate your skin gently, by removing all the dead skin cells, dirt, grime, pollutants, and other impurities from your pores. 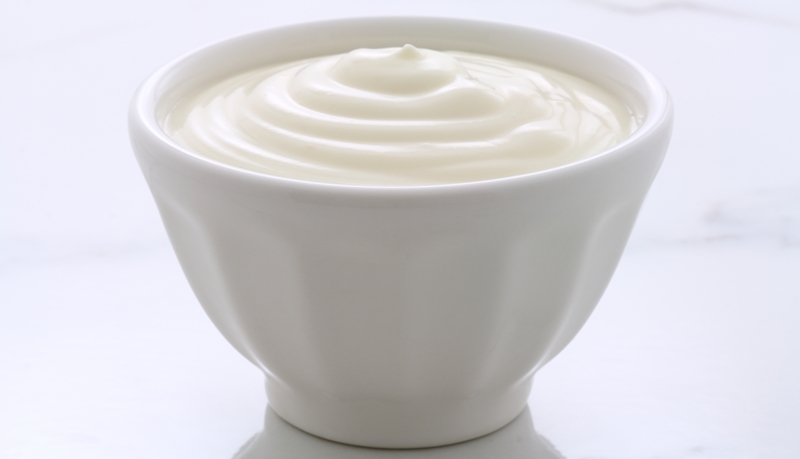 On the other hand, yogurt helps lighten your skin tone, thereby getting rid of discolorations. In a clean bowl, mix together 1 teaspoon of coconut milk, half a teaspoon of plain yogurt, and 1 teaspoon of oatmeal. Mix all the ingredients well to form a coarse paste. Using clean fingertips in circular motions, massage this paste into your skin. Do this for 5 minutes, and let it stay for 20 minutes more. Then, wash it off with lukewarm water and pat dry with a soft towel. Apply a mild moisturizer to help seal in the moisture. Almonds are a rich source of vital minerals and vitamins that help keep your skin younger-looking, healthy, and beautiful. Lemon juice is a natural astringent and a bleaching agent, which helps lighten your skin tone quite significantly. 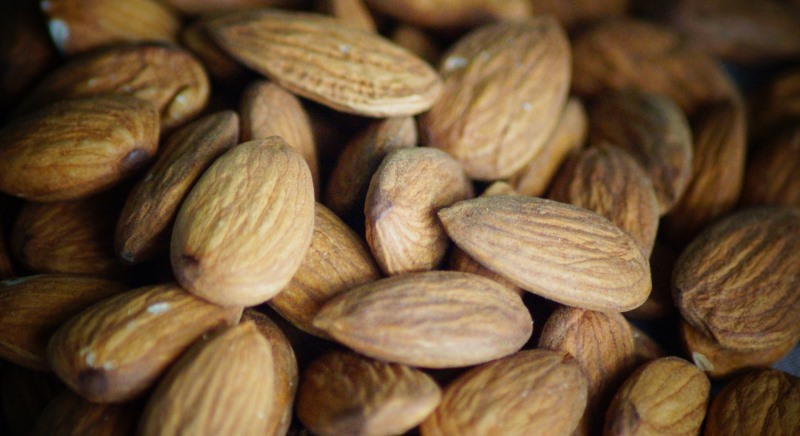 Soak 4 almonds in half a cup of water overnight. The following morning, grind them into a smooth paste. To this, add 2 teaspoons of coconut milk and 1 teaspoon each of lemon juice and milk powder. Mix all of the ingredients together to form a smooth paste. Spread this paste evenly on your face and neck, leaving out the sensitive under eye areas. Leave it on for 20 minutes, before washing it off with lukewarm water. Pat dry and apply a natural moisturizer like olive oil. Repeat this face mask at least twice a week for positive results. Rice powder is an excellent natural exfoliator, which helps remove all the dead skin cells, dirt, grime, pollutants, and other impurities from your skin. Turmeric has long since been used to lighten skin tone and brighten it naturally. 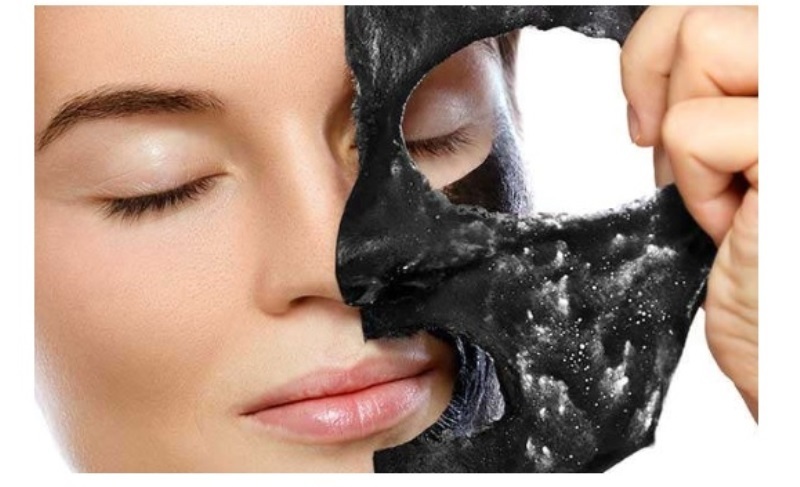 This face mask helps reveal the natural glow of your skin within no time at all. To half a teaspoon of turmeric powder, add 1 teaspoon of rice powder and 3 teaspoons of coconut milk. Mix all of them together to form a smooth paste. Smear this paste all over your face and neck, gently massaging it into your skin using your fingertips in circular motions. Do this for 5 minutes. Leave it on for 15 more minutes, before rinsing it off with lukewarm water. Pat dry with a soft towel and apply a mild moisturizer to help seal in the moisture. Sandalwood powder has a unique ability to bring a natural glow to your skin like no other ingredient. Together with coconut milk, this face mask works wonders on your skin. In a clean bowl, mix together 1 teaspoon each of coconut milk and sandalwood powder, along with a few drops of honey. Combine all the ingredients together to form a smooth paste. Smear this paste evenly on your face and neck, excluding the sensitive under eye areas. Leave it on for 20 minutes, before washing it off with lukewarm water. Pat dry and apply a natural moisturizer like olive oil. Almonds help nourish your skin from deep within, while the vitamin E oil helps combat signs of aging quite effectively. Soak 6 almonds in half a cup of water overnight. 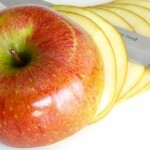 The following morning, peel off their skins and grind them into a smooth paste. To this, slit open 2-3 vitamin E capsules, along with 1 teaspoon of coconut milk. Mix them all together to form a smooth paste. Using clean fingertips, apply this evenly on your face and neck, letting it sit for 20 minutes, before washing it off with lukewarm water. Pat dry with a soft towel to reveal soft, smooth, and supple skin. 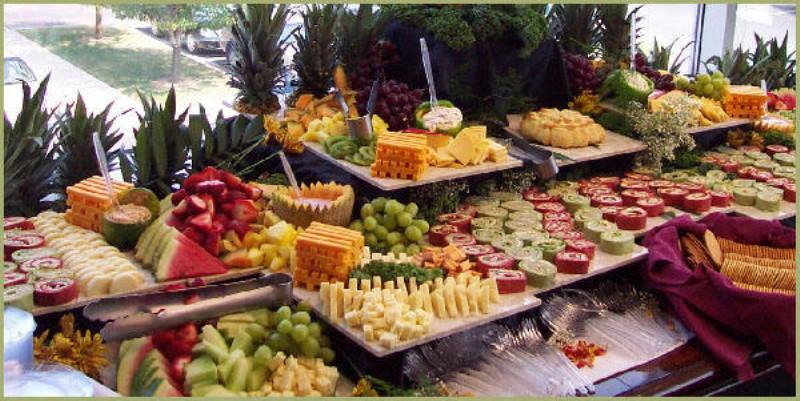 Avocado is rich in vital minerals and vitamins that help make your skin beautiful, soft, and well nourished. 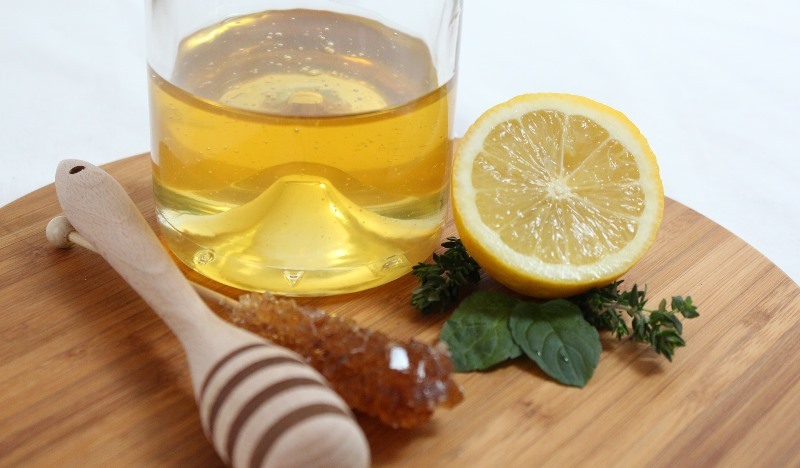 Lemon juice, on the other hand, helps lighten your uneven skin tone, while also acting as a natural astringent. 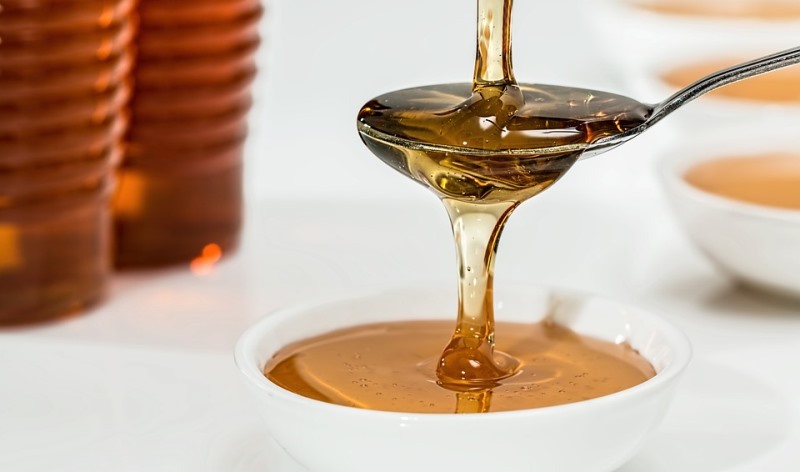 Honey is a natural humectant, which helps keep your skin hydrated and well moisturized. Mash half an overripe avocado using the back of a fork, so that it is lump-free. To this, add 2 teaspoons of honey, 1 teaspoon of lemon juice, and a quarter cup of coconut milk. Mix together all of the ingredients well to form a smooth paste. Spread this paste evenly over your face and neck, leaving it on for 20 minutes, before rinsing it off with lukewarm water. Suggested read: The only 12 chocolate face mask recipes you need for amazing skin! Oatmeal helps exfoliate your skin gently by removing dead skin cells, dirt, grime, and other impurities from the pores. 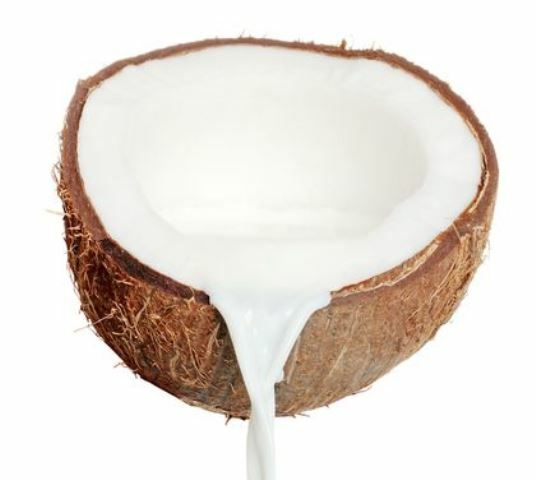 On the other hand, coconut milk helps soothe irritated skin and fight off signs of aging effectively. Add half a cup of coconut milk to a quarter cup of plain oatmeal. Heat this for about 10 minutes, before straining the oatmeal from the milk. Let the milk cool down slightly, before adding a quarter cup of freshly ground nutmeg. Mix well and apply this on your face and neck, massaging it into your skin using your fingertips in circular motions. 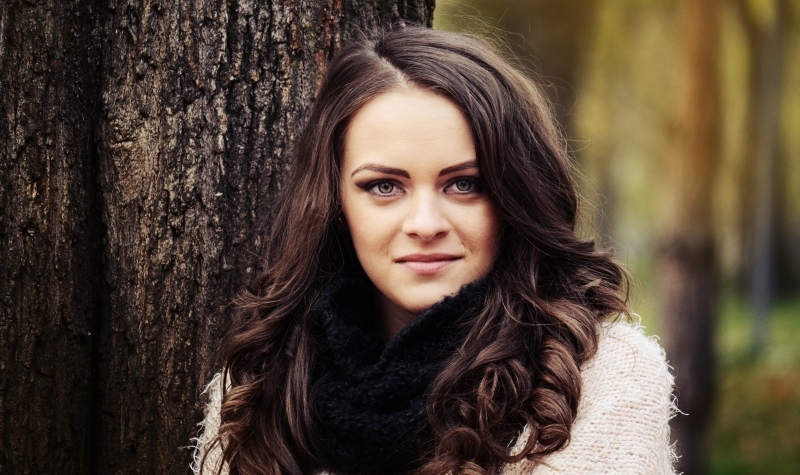 Focus on areas where there are blackheads and/or wrinkles to get rid of them effectively. Do this for 5 minutes. Then, leave it on for 15 more minutes, before rinsing it off with lukewarm water. These are all the amazing coconut milk face mask recipes we have for you today. If you want more tips on beauty, skin care, makeup, and lifestyle, subscribe to our newsletter today! 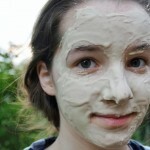 If you want to fight off signs of aging and want to enjoy well-moisturized skin, try these amazing and easy coconut milk face mask recipes - TODAY!